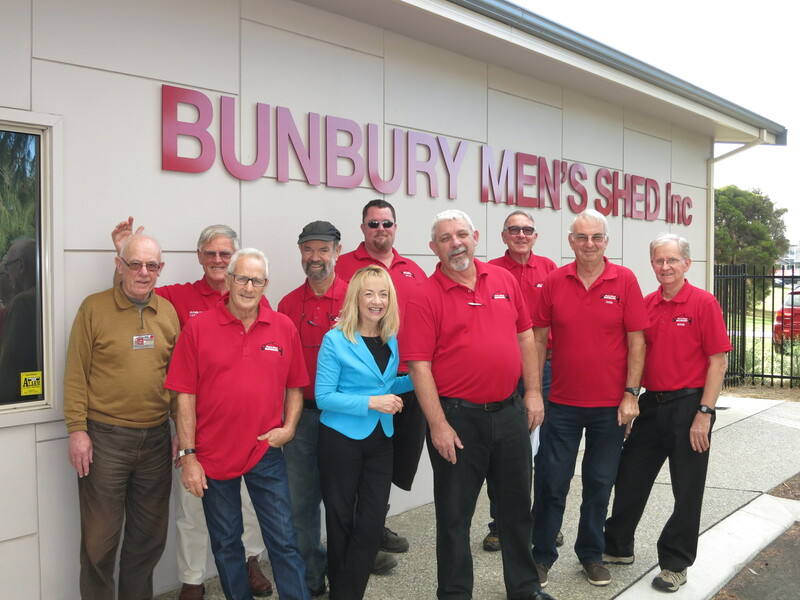 The Bunbury Men’s Shed has been awarded a grant of $2,430 from the Morrison Government under round 17 of the Government’s National Shed Development Programme. Member for Forrest Nola Marino today congratulated the Men’s Shed for its successful application for the grant. “The Bunbury Men’s Shed offers support and friendly, easy-going company to local men,” Mrs Marino said. “Men are often the last ones to make their health and wellbeing a priority. It’s imperative that we do what we can to ensure they get the support they need and deserve. “Men are talking about their health more and more, and the men’s shed provides a safe and friendly environment for them to do so. Men’s sheds are integral to the community and the benefits to men’s health are widely acknowledged,” Mrs Marino said.